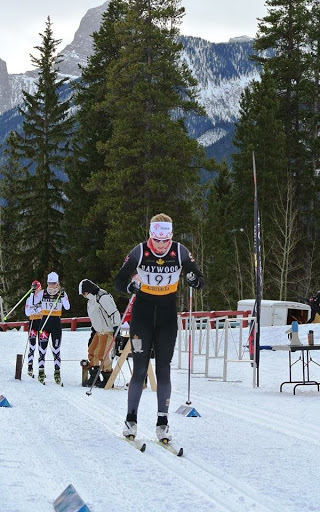 This past weekend were the World Junior/ U23 and Olympic trials here in Canmore. I was competing in the Junior Female category and found out yesterday afternoon that I have earned a spot on the 2014 Canadian World Junior Championships Team! The team leaves for Italy this coming Thursday and I am so excited to be going back over to Europe for my 3rd World Junior Championships after having just missed the qualification for them last season. Lots has happened in the racing world since my last update. This past week was some very difficult racing for me, after having exhausted myself at the 3km mark of the 5km race on Thursday it took everything I had to stay on my feet and finish the race. I had enough of a lead at the 3km mark that I was able to hold on to a 4th place on the day as I collapsed across the finish line. Regrouping from Thursday both physically and mentally, I went into the weekend’s races. In the end Saturday’s skate sprint race didn’t turn out as I was hoping. Letting my drive to want to win overpower my logic and strategy in the final, my tactics going into the last descent were not the best and I came up just short of the podium, 4th once again on the day. Sunday was the 10k skiathlon and I went out at a comfortable pace with a good race plan and had a solid race with a second place finish!!! Exactly what I needed to book my ticket to Italy. 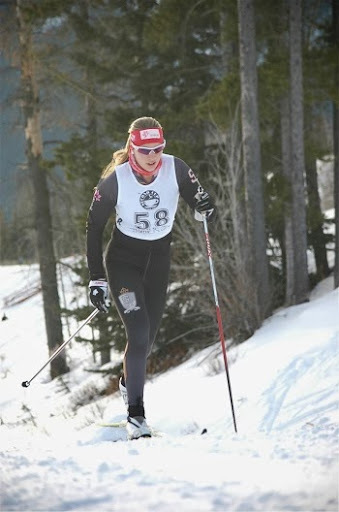 Before Christmas my team was racing the NorAM circuit in British Colombia where I had two 1st place finishes, a second, and third and a fourth. 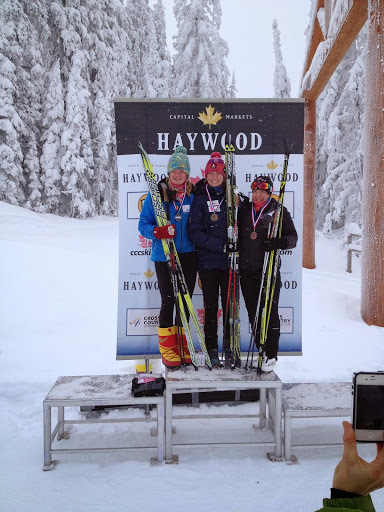 Having placed no worse than 4th in any race so far this season I am really happy with how consistently I have been skiing both in sprinting and distance races. I will be leaving for Val di Fiemme Italy this week along with the rest of the World Junior/ U23 Team and we will be competing at the end of the month, races begin January 29th. 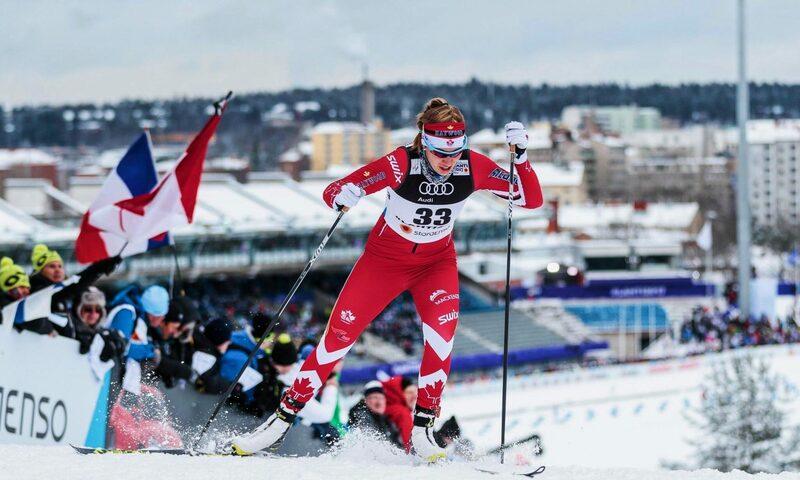 After the World Junior Championships I will be staying to Europe with the Quebec Training Centre, CNEPH, to do a series of OPA races in Switzerland and Germany. The race season has had a great start but more than anything I am looking forward to heading to Europe for the next 5 1/2 weeks to gain more international racing experience. There is so much to learn. I will start at least 10 races in 4 different countries. Thank you so much to everyone who has been there to support me and has believed in me this past month. I didn’t take the most direct route but I am going to Italy all the same. I will try to put more update on my blog when I am over in Europe with less writing and more pictures and hopefully some great results from our Canadian women!! I can easily say that this is the strongest women’s team I have ever been part of and I can’t wait to see what happens on the word stage!